The following 10 fun and creative Easter egg hunt ideas will not only keep your kids happy, but they are also great for adults. The more creative you are, the more epic the fun. Here is a brief look at all the things you can do to make Easter that much more special this year. Start by creating a complete Easter egg hunt that is guided by the Easter Bunny. This is one of the more adorable egg hunt ideas this Easter. Your children are going to love it when they are asked to look for whatever the Easter Bunny has left for them. Second, you should think about creating an Easter egg garden. Kids are not old enough to hunt will love making their very own Easter egg garden in which plastic eggs are made to grow. 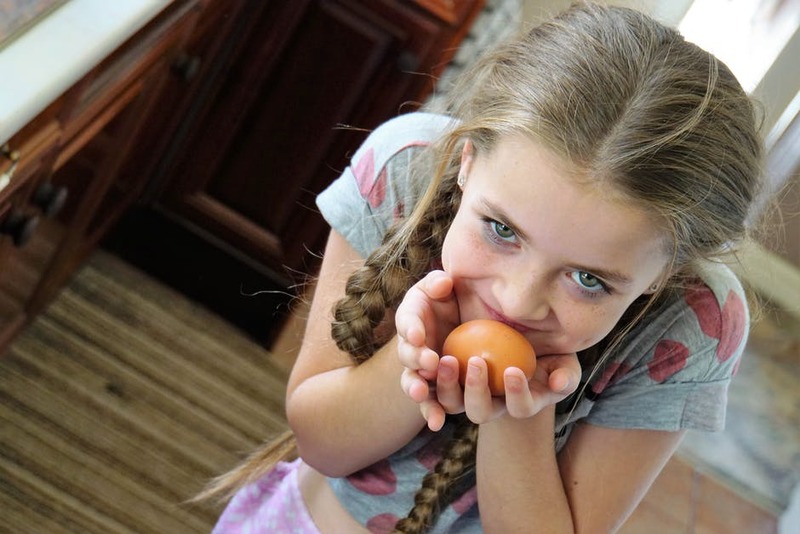 Third, get your children involved in an indoor egg hunt. Turning cold Easter days into a time of adventure will prove to be very popular for everyone. Just hide some Easter eggs and trinkets in your home and then get your children to look for them. Fourth, if you have little children, then this golden egg hunt will prove to be very popular among them. All you need to do is tell your kids you have hidden a treasure somewhere and that Easter Bunny has left them something that they need to find. Fifth, you should make Easter a time when your children can learn something new. For this Easter egg hunt idea, you need to encourage your kids to learn to spell and read. When they go hunting for Easter eggs that have a letter in them, they need to find other eggs that contain letters that complete a word or message. Sixth, if you have a large group of children, this Easter egg hunt idea will prove to be a smash hit. Just set up teams of 3 or 4 kids and tell them to find some mismatched eggs. After finding eggs with different colors, the team must try to reassemble the halves of eggs into a correct color combination. Seventh, kids love pulling fast ones over their parents. For such kids, you need to put them in charge of a hunt. They should hide a basket of eggs and then you as the parents must try to find them. Eighth, you need to come up with a game for preschoolers who should be challenged into going for scavenger Easter egg hunt. This is a great game for preschoolers. Ninth, you need some games for toddlers. For that, you should think about purchasing an adorable Easter egg piñata or you can make one yourself. Since toddlers do not know how to hunt, this game becomes interesting as they also try to destroy your piñata. Tenth, kids love playing in the dark. For them, you need to convince them not to celebrate Easter during the day. Then, at night you can set them on an Easter egg hunt in which they try to find Easter eggs that glow in the dark. Last but not least, you can try family games that will fill everyone’s hearts and minds with Easter fun. Since kids are very energetic, it makes sense to hide Easter eggs with a sports theme. Inside each egg, will be instructions to exercise. This is a great way to encourage your kids to burn up their energy.